My new interview with The Plane Truth is here! We delve into the fascinating Earth Feng Shui, and specifically, my proprietary school of Geopolitical Feng Shui. I explain how the 2015 Chinese Year of the Wood Sheep works worldwide, and how it compares to the previous 2014 Year of the Wood Horse that just ended. We also talk about the important Water Feng Shui and how the presence of big bodies of water (oceans, rivers) and their pollution by humans influence any city or country’s fortune. 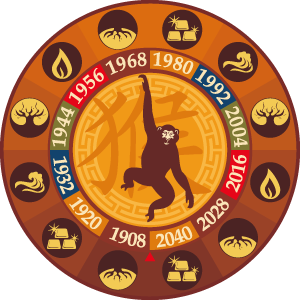 I further reveal what is Chinese Zodiac and how it really works, what is the classic Compass School of feng shui, and how feng shui helps me make my global predictions. Last, but not least, this show is in big part about predictions. 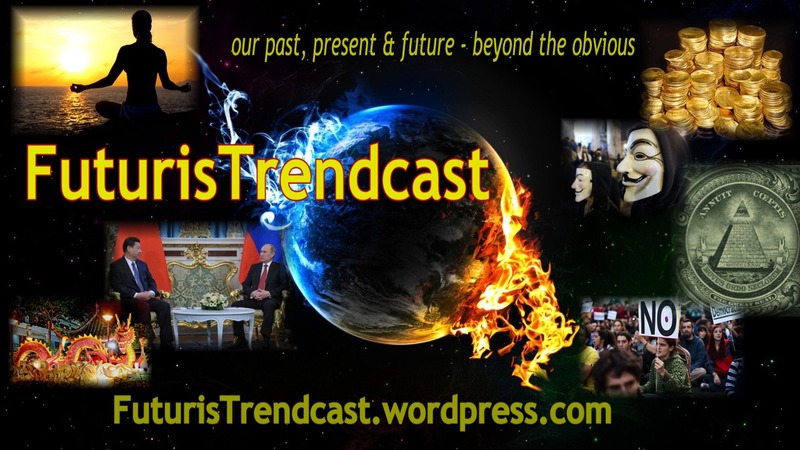 We discuss my predictions concerning the BRICS, EU, Latin America, Eurasia and US, as well as the general Earth Shift timeline. This interview was recorded in the beginning of February 2015, but published only yesterday due to certain scheduling issues. That’s why you will see me referring to the Year of the Sheep as yet to start. 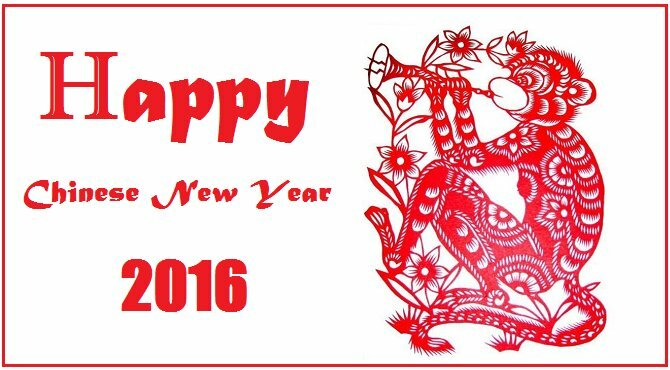 The Chinese Year of the Sheep has started on January 19, 2015 and the auspicious celebrations period is ending today, March 4. 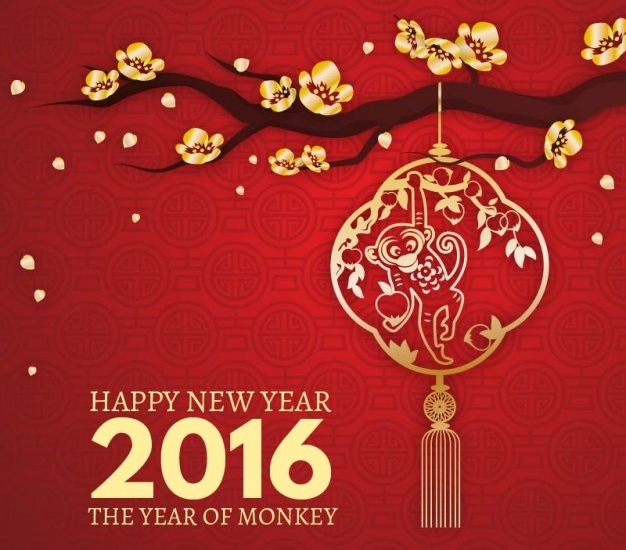 I recommend that you also listen to my prior interview with Cat’s Eye on the Future: Lada Ray: 2015 Chinese New Year and Feng Shui Predictions Special. This interview is shorter and it will add to the full picture regarding the Year of the Wood Sheep, and feng shui in general (interview description). See other Lada Ray Interviews. You can subscribe to The Time Monk Radio YT channel here, to listen to our favorite The Plane Truth and Cat’s Eye on the Future shows. Please support them – they are doing a very important and awesome job!